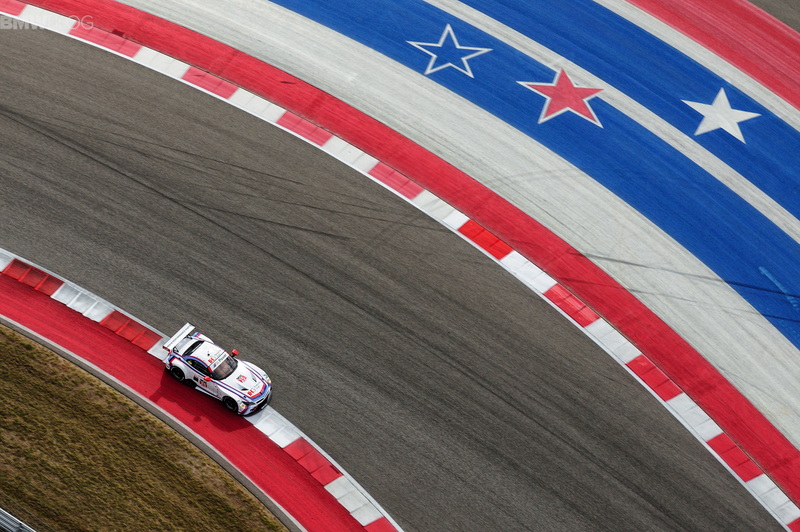 Join the BMW Car Club of America between Monday, June 20 and Friday, June 24 at 11:59 p.m. EDT, and you’ll be automatically entered into a drawing for a chance to win a trip for two to Circuit of the Americas for Lone Star Le Mans! You will receive one entry to win the trip for each year of membership purchased: one chance with a one-year membership, two with a two-year, and so on. BMW CCA is also offering a discount on their membership. Hosted by Michelin, this trip to the modern Circuit of the Americas track in Austin, Texas will take place on September 15-17. 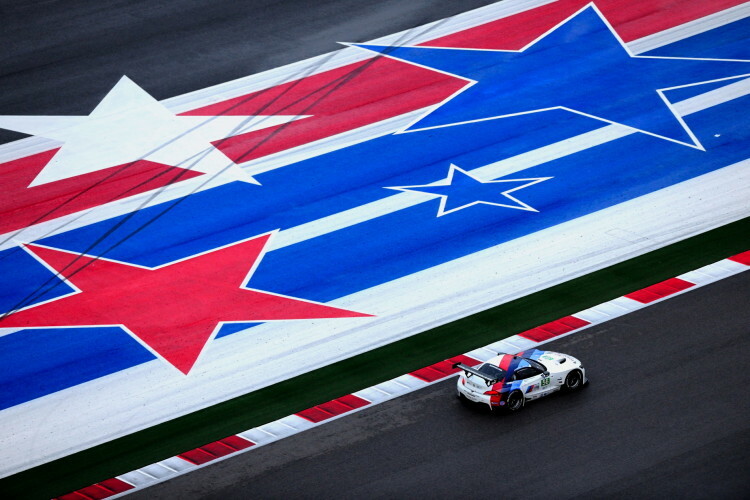 Lone Star Le Mans is where two of the world’s premier sports car series—the global FIA World Endurance Championship (WEC) and the North American-based IMSA WeatherTech SportsCar Championship—compete on the same day and well into the night. The prize includes paid round-trip travel to Austin, Texas, meals, hotel room, track access on Friday for qualifying, and for the WeatherTech and World Endurance Championship races on Saturday! Anyone joining, renewing, or reinstating their BMW CCA membership between Monday, June 20 and Friday, June 24, at 11:59 p.m. EDT will be entered to win the trip to COTA. Visit https://www.bmwcca.org to join today!